Singapore Institute of Architects launches competition to design Founders' Memorial - Dr Wong - Emporium of Tings. Web Magazine. Dezeen promotion: architects are being invited to design a new waterfront memorial building commemorating the founding of independent Singapore. The competition to design the Founders’ Memorial, which is being organised by the Singapore Institute of Architects, will see architects from across the globe go head-to-head to create a space dedicated to celebrating the values of Singapore’s founding leaders. Proposals for the building, which will stand opposite the Wilkinson Eyre-designed Gardens by the Bay tropical garden, must incorporate a visitors centre, gallery spaces, and areas where families or volunteers can gather. There must also be a number of versatile rooms that can be used for talks and workshops for audiences such as the country’s servicemen or new citizens. These requirements come in response to ideas from the Singaporean public that the Founders’ Memorial Committee has been gathering since 2015. 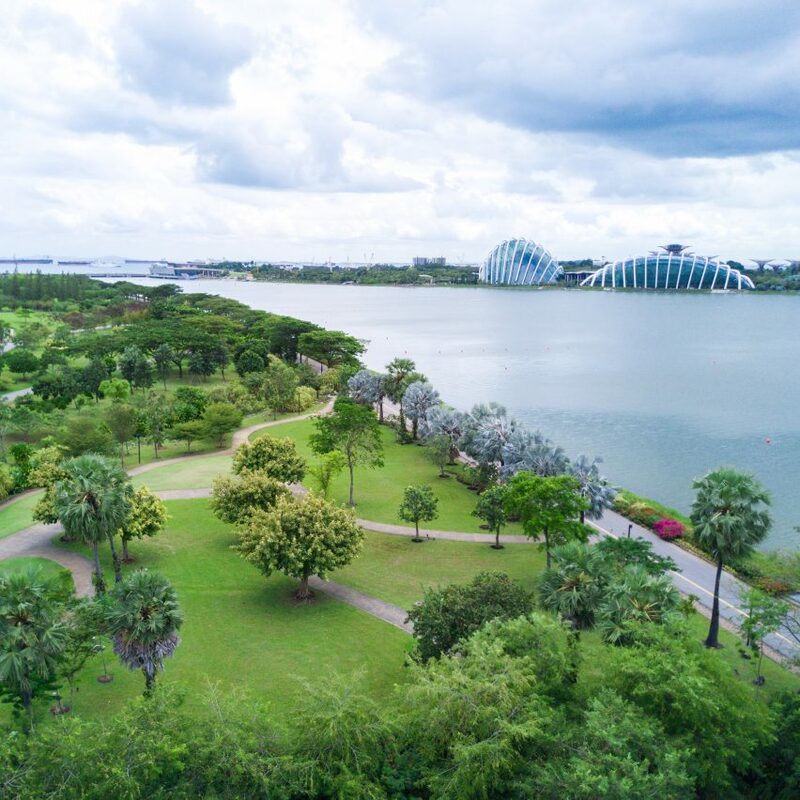 Once completed, the building is set to cover around 13,700 square metres in Singapore’s Bay East Garden, a marina-side location selected for its luscious landscaped lawns and uninterrupted views of the city skyline. 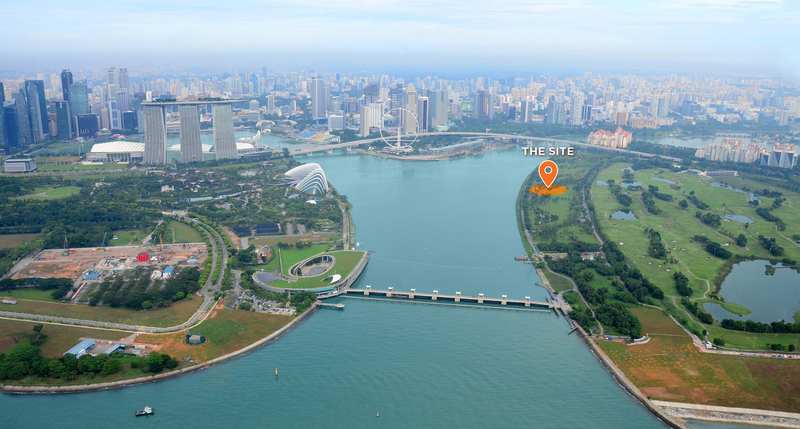 “The Founders’ Memorial is envisioned to be a landmark that resonates with Singaporeans in the commemoration of national, community and personal milestones,” explained the Singapore Institute of Architects. As well as the memorial’s aesthetic, entrants must also consider how it will be accessed from the surrounding public roads and nearby underground train station. 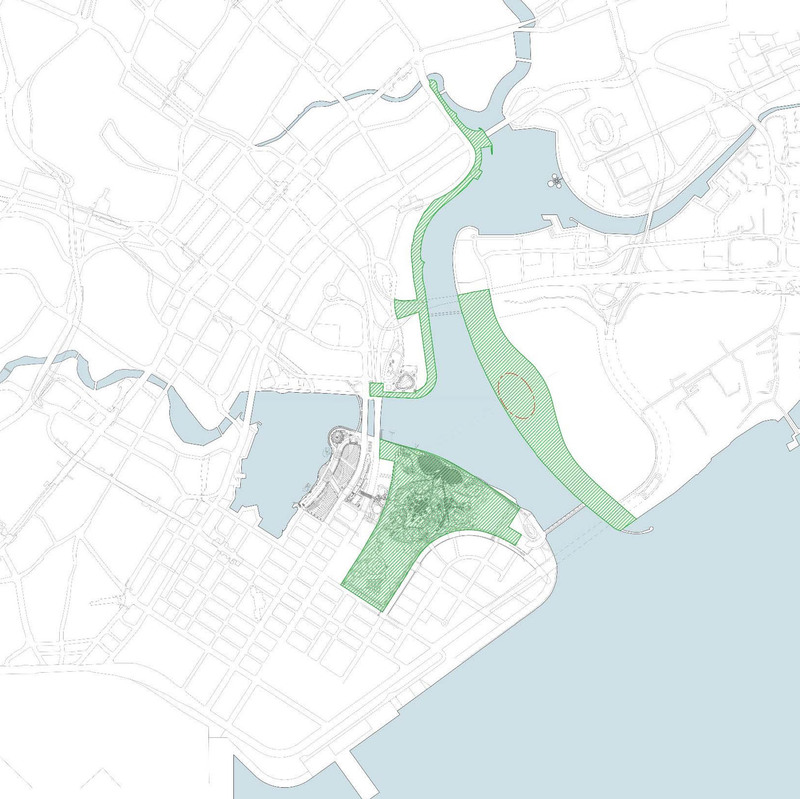 A new pedestrian bridge and water taxi stop are currently also being planned for the site. The competition will be held in two stages – the first will involve the general submission of proposals, while the second will see the judges draw up a shortlist of six building designs. Finalists will be able to further develop and refine their ideas before a winner is chosen at the beginning of 2020 and awarded S$150,000 (£85,000). A public exhibition will also be held to showcase the first-place design. Judges on the panel include American architect Daniel Libeskind, and Lee Tzu Yang, chairman of the Founders’ Memorial Committee. “Through the competition, we hope to seek out the best design – one that would honour the founding values of this country and make excellent use of the site,” added Tzu Yang. To find out more about the competition, visit the Founders’ Memorial competition website. The post Singapore Institute of Architects launches competition to design Founders’ Memorial appeared first on Dezeen.